* Receive money directly into your Y’ello account by providing your phone number or NUBAN (10 digits) Account number to the buyer. 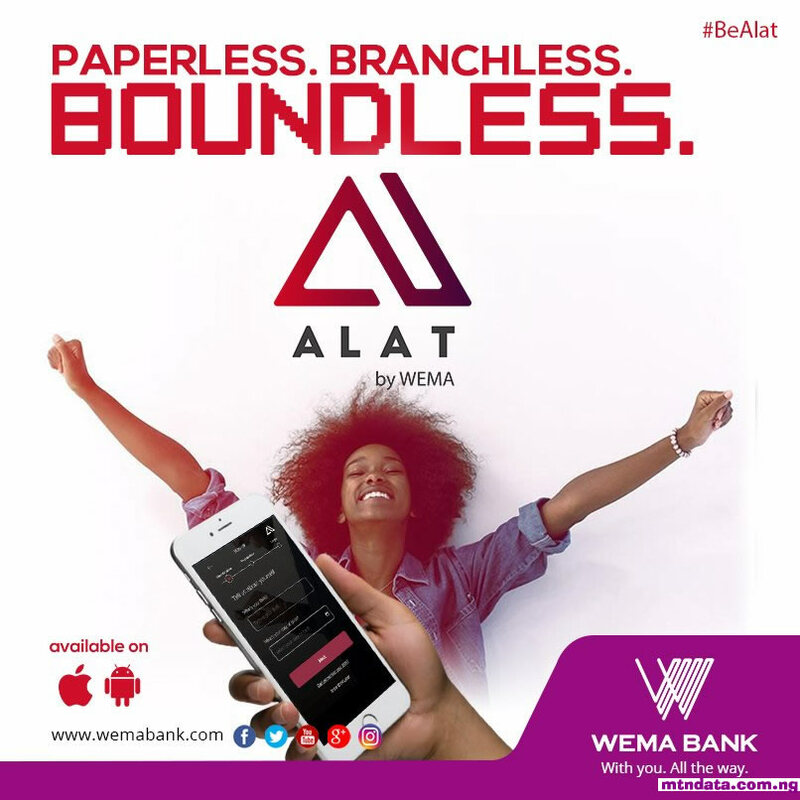 * The convenience of opening a full bank account without the need to visit a bank branch to fill forms or provide any documentation. * Transfer money from your Y’ello account to another Y’ello Account. As well as receiving from another Y’ello account. * Easy access to bank services through our network of Agents for deposits and withdrawals. * Send money from your Y’ello account to another Bank account. This Mobile money can easily replace Card services and POS. So many people especially in the rural area complain that they do not use ATM for reasons best known to us (fear). Now with this new NUBAN (10 digits) account, you can now have full access to your funds for non-cash transactions. * You will receive a text message that your account has been funded with the amount you wish to deposit into your account. * Your Diamond Y’ello NUBAN Account Number will be displayed. * From the displayed screen, type 2 and send to check your account balance. * Account balance information will be displayed. * From the displayed screen, type 1 to recharge your phone or type 2 to recharge for others and send. * You will receive a message on your Phone confirming the completion of the transaction. * Select Post Paid Subscriptions by typing 2 and send. * Select Transfer Money by typing 1 and send. * Select send to unbanked by typing 3 and send. * From the display screen. * Pass on the Token and the secret code to the receiver. Thereafter, the receiver goes to a Mobile Money Agent to cash out the money. * Select Favourite by typing 4 and send. * From the display screen, Select Favourites by Name or Find option through typing 1 or 2 respectively and send. * Follow the other instruction to withdraw amount from an agent. * Await a confirmation prompt from the system (sent by the agent to your phone) to approve cash withdrawal. * Proceed to approve cash withdrawal once confirmation prompt is received. * Select Cash Withdrawal by typing 3 and send. * You will receive a message confirming the success of the cash-out along with your remaining balance after the transaction. * Select Bank Services by typing 1 and send. * From the options displayed choose Manage Account by typing 6 and send. * Select Change Account PIN by typing 1 and send. * You will receive a confirmation upon completion. So! What are you waiting for? Greatness lies not in being strong, but in the right use of strength. Don’t be left out, join the world of endless opportunity. Setup yours today. ...How can one become Diamond Yello Account's Agent ? Meet any of the dealers and tell them...they will help you out.... Get their full list here : http://www.diamondbank.com/images/downloadforms/COMPLETE_DYA_AGENTS.pdf. Replied from www.GoogleBulkSMS.com. Thank you. please,can this service function in such a way that you can send money to a diamond yellow account through the credit balance an mtn subscriber has on his mobile line? No, it cant. it is a a real cash and there is no way an airtime can be converted to a raw cash. But I was wondering if you can explain if i can use it on the diamond bank mobile application? There are at least ten different diamond shapes to choose from and you should consider which one is the most suitable for your loved one before you go shopping. Then you need to consider your ring setting. 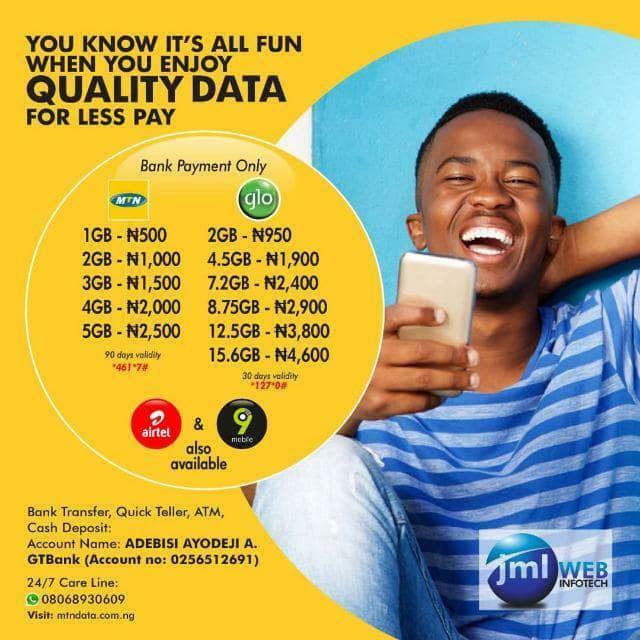 Can diamond yellow account be used to pay bills of ustomers startime gotv and dstv. I paid #60000 to someone using diamond yellow Acc and he said the money won't enter blc it exceed daily deposit. Will my money revert to my account? How do I reverse a transaction made to unbanked?